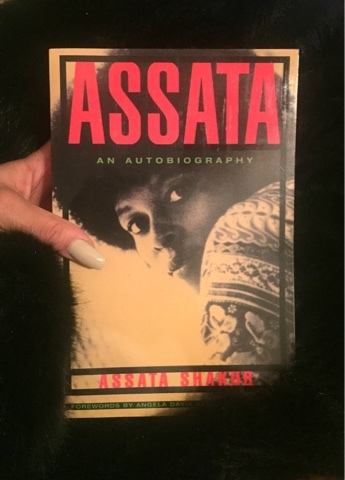 "Assata" is the autobiography of Black Panther, JoAnne Chesimard aka Assata Shakur. Follow her recollection of the journey of strength and courage. From activism, being a murder suspect on a deathbed to prison-escaped Cuba resident, her story is a must read.